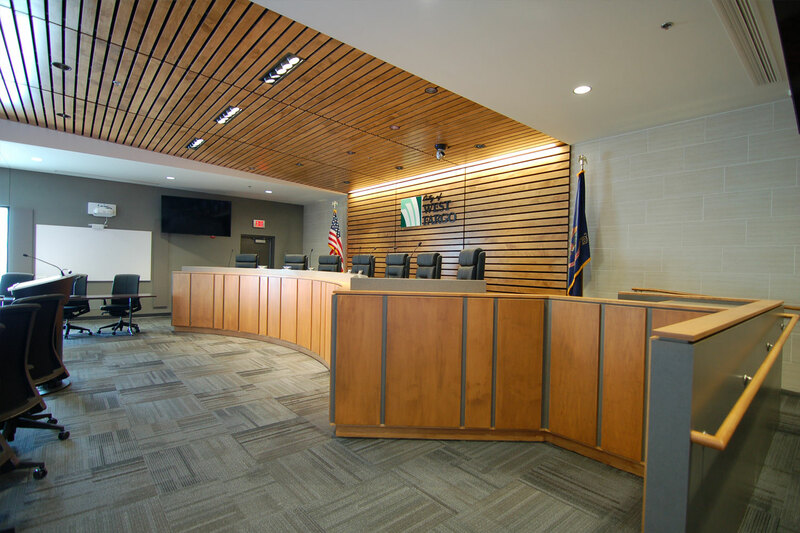 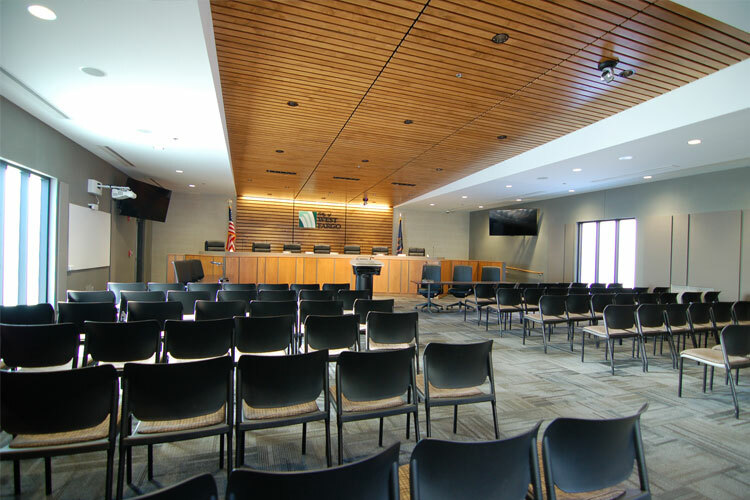 The City of West Fargo, experiencing rapid growth, needed to expand their City offices and provide for a rapidly growing police department. 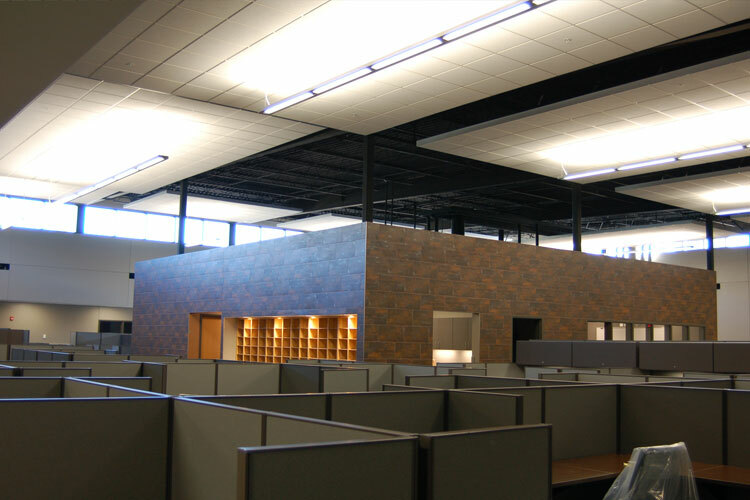 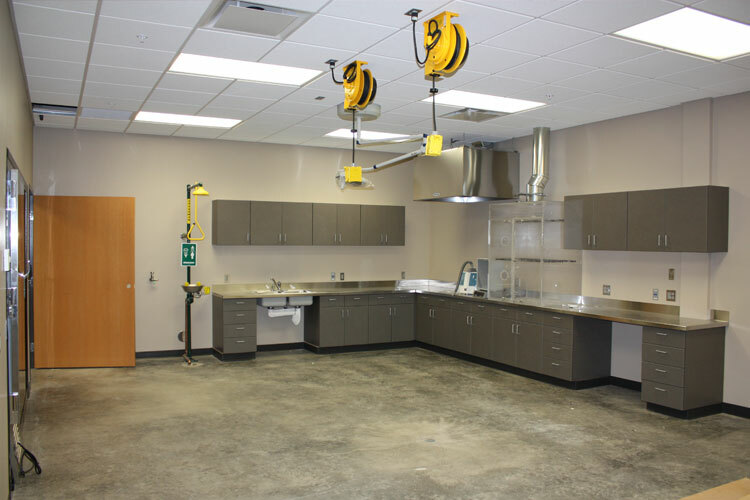 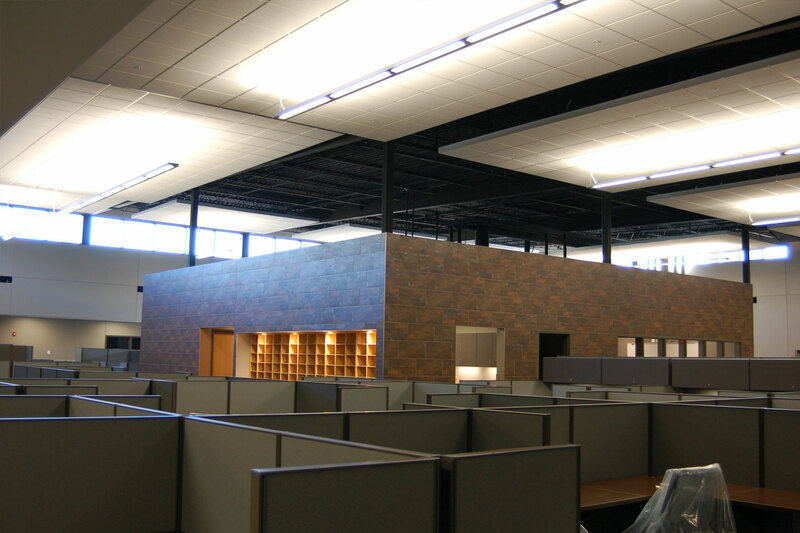 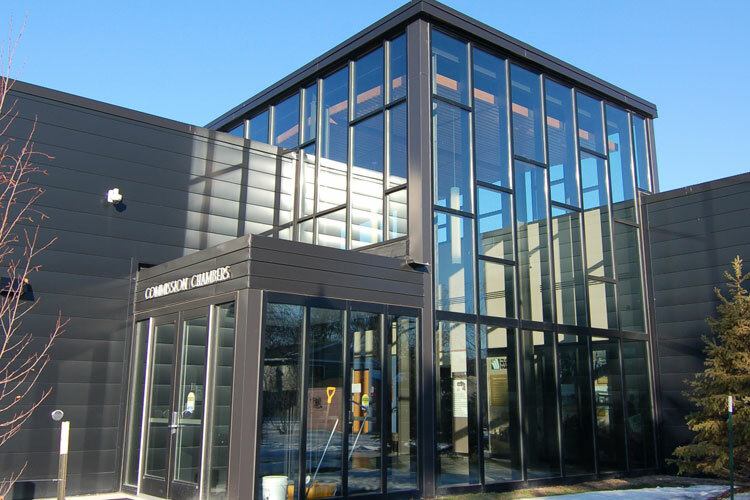 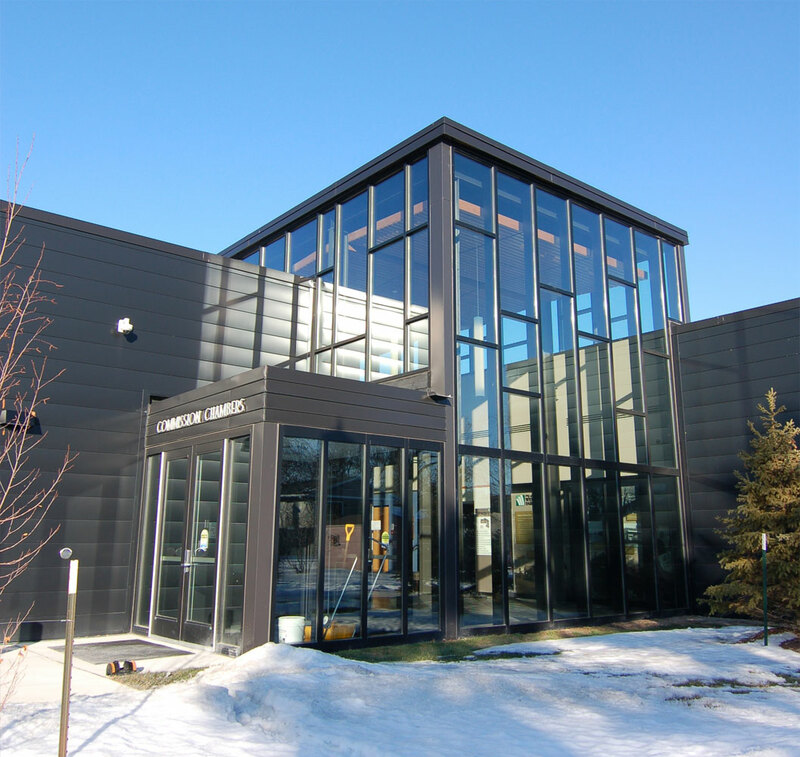 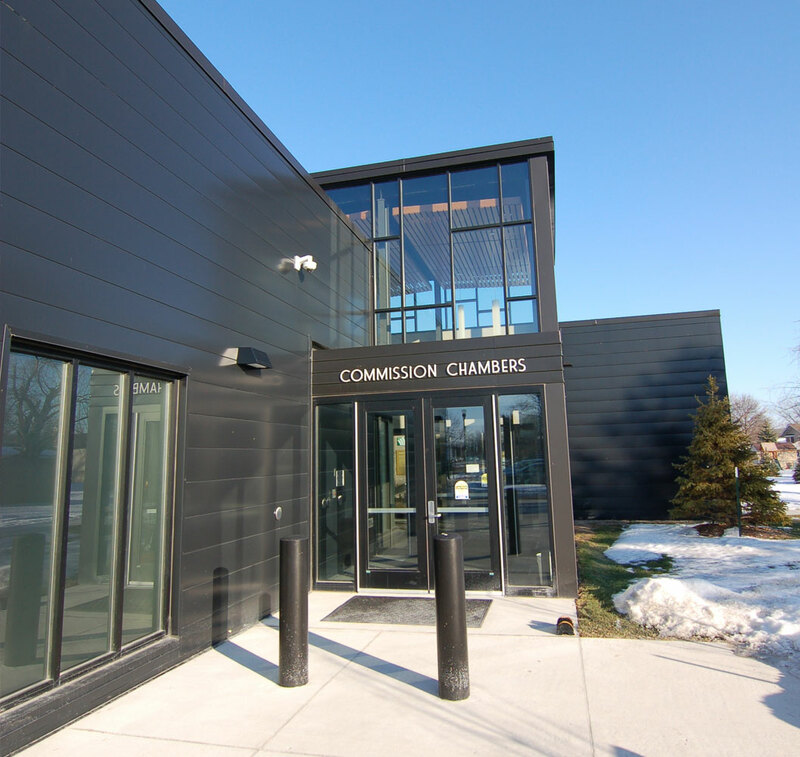 A new facility was designed to attach to the existing City Hall with a new Emergency Operation Center, offices, interview rooms, evidence storage and underground parking and maintenance space. 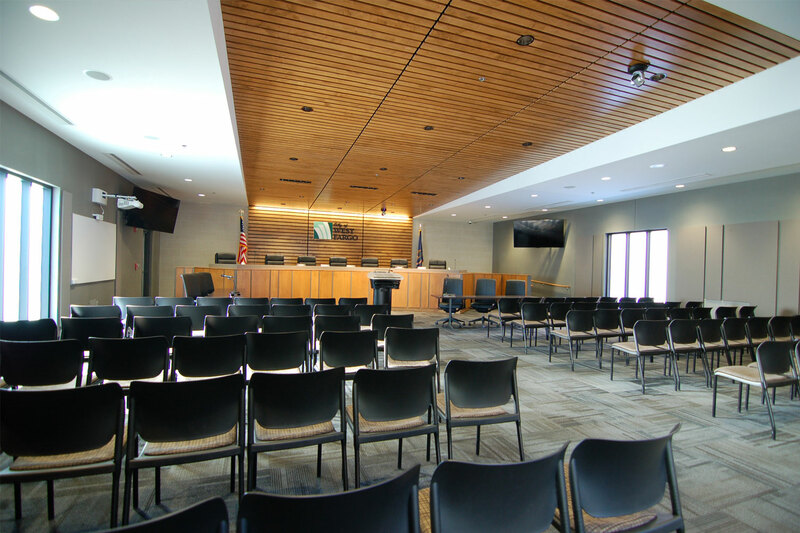 The existing police space and City Commission Chambers along with other spaces were remodeled into city offices. 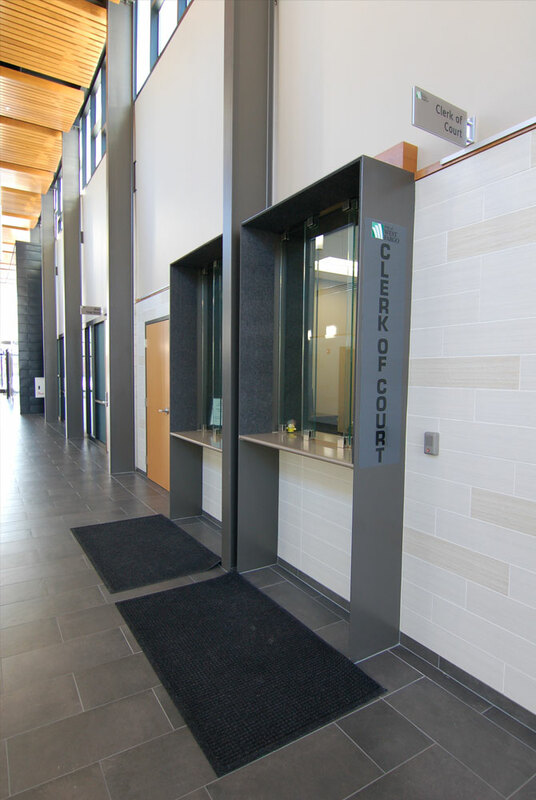 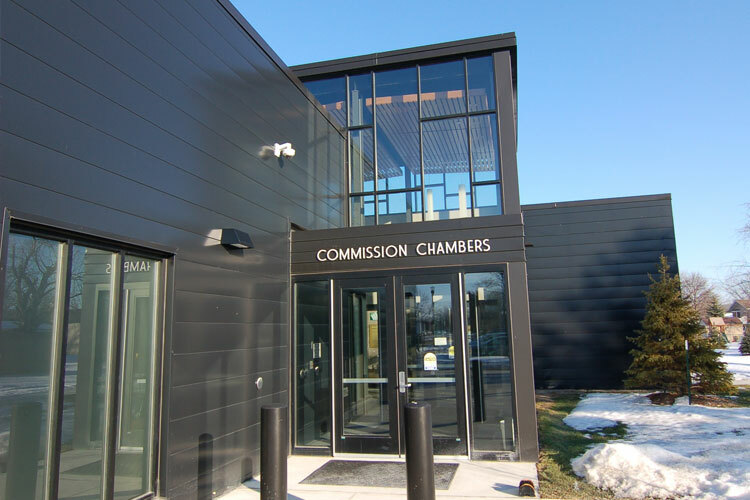 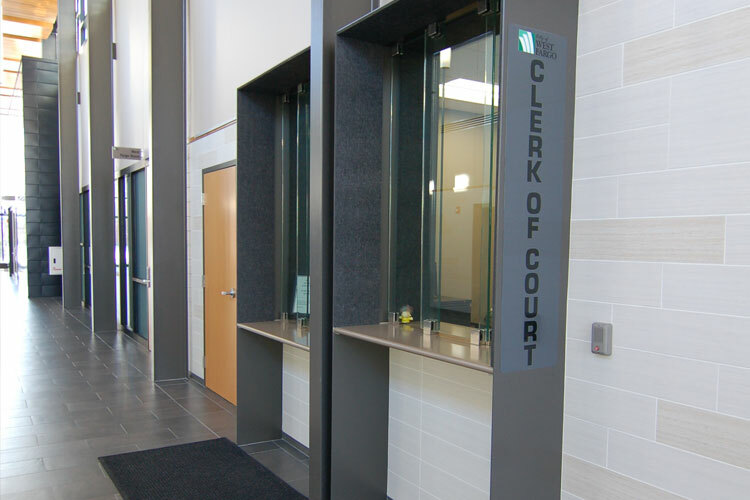 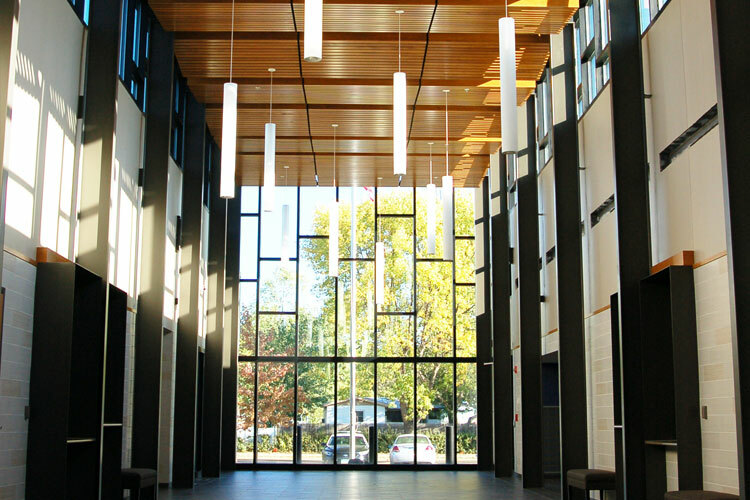 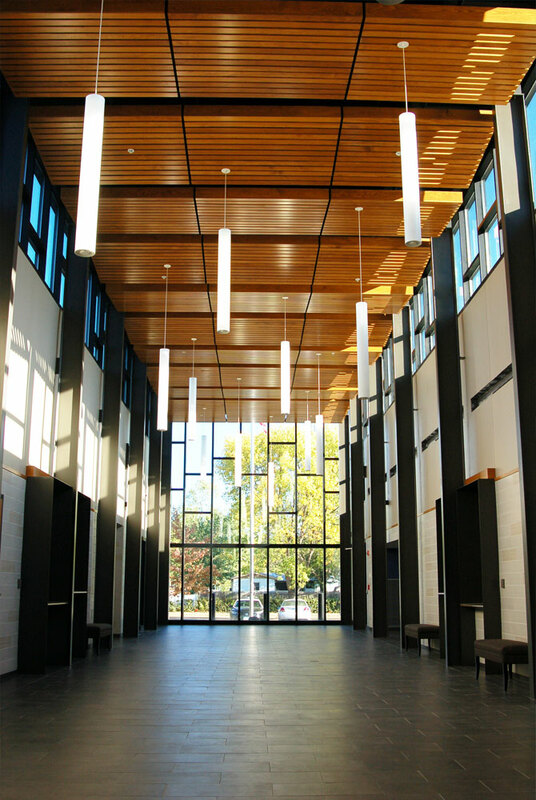 The project includes a new City Commissions chambers, Clerk of Courts offices and public lobby.